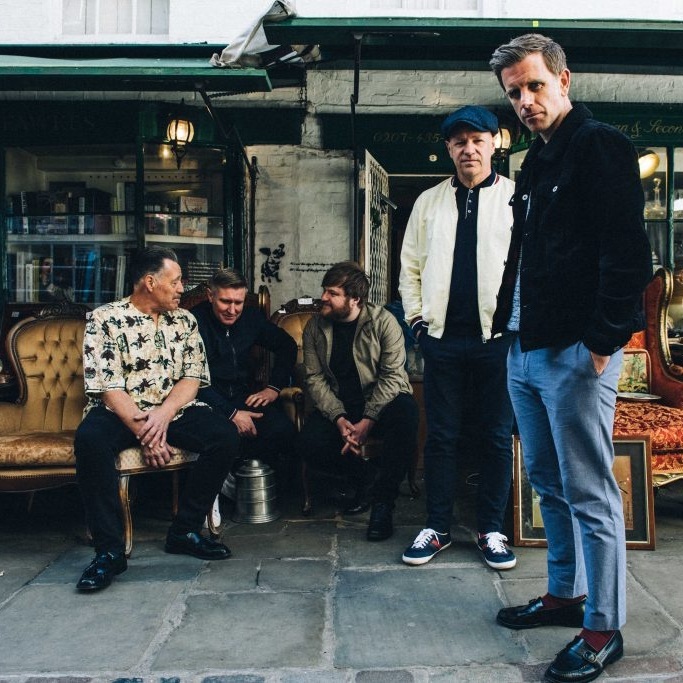 Joining Fatboy Slim at the first weekend of frivolity in The Wyldes in 2019, Paul Weller will be headlining at Live in The Wyldes on Saturday 15th June! Nicknamed ‘The Modfather’, Paul Weller’s nascent beginnings as a key member of popular British bands The Jam and The Style Council, his status as an icon of the UK music scene was cemented when he began his solo career. He released his fourteenth solo album, True Meanings, in September this year and received critical acclaim and reached number two in the Official UK Albums Chart.